Don’t let problem pests disrupt your life and ruin your home. 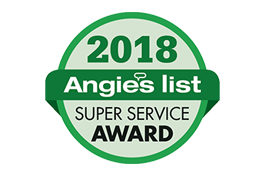 Amherst Exterminators are your local Lockport, NY, pest exterminators, giving you and your family relief from any pests that invade your space. With fast service and superior elimination techniques, your unwelcome visitors will be gone so you can freely enjoy your home again. Once they make nests or hives in the sheltered areas of your home, problem pests will not go away on their own, nor are they likely to be deterred by changes in weather or living habits. The pests that are most frequently seen in the New York area, such as carpenter ants, wasps, yellow jackets, hornets, mice and rats, have adapted to the climate and living in close proximity to humans, so they are not easily removed. 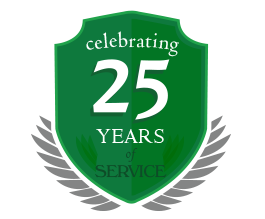 With decades of experience with these pests, Amherst Exterminators employs specialized techniques and solutions to destroy the pests, their nests and colonies, and their offspring so the infestation is stopped. Avoid dangerous bites and stings and call the Amherst Exterminators for Lockport, NY, pest control services. Call today to receive a quote for your extermination services.